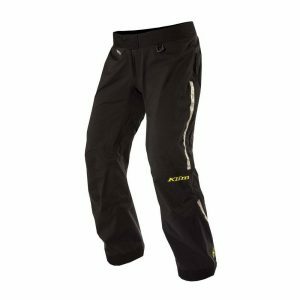 Check out our Men’s Gore-Tex Pants. 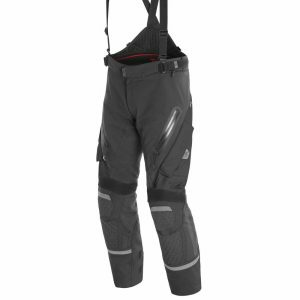 WORLD CONQUEROR Designed for the toughest Adventure Riders who overcome the harshest elements. Developed to master continuous abuse from hardened World Travelers. Introducing the next generation of the Badlands Pro. The most trusted name in ADV. Get your man card out, you’re gonna need it. 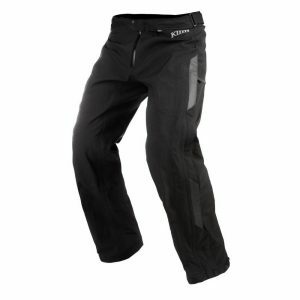 Quickly add full weather and impact coverage to any tour or commute with the all-new Torrent Overpant from KLIM®. 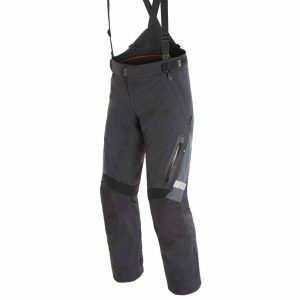 Built for real waterproofness and durability thanks to it’s GORE-TEX® 3-layer Pro Shell main body and leather inner knee overlays, the Torrent Overpant provides an incredibly high-quality all-weather solution over any riding pants.